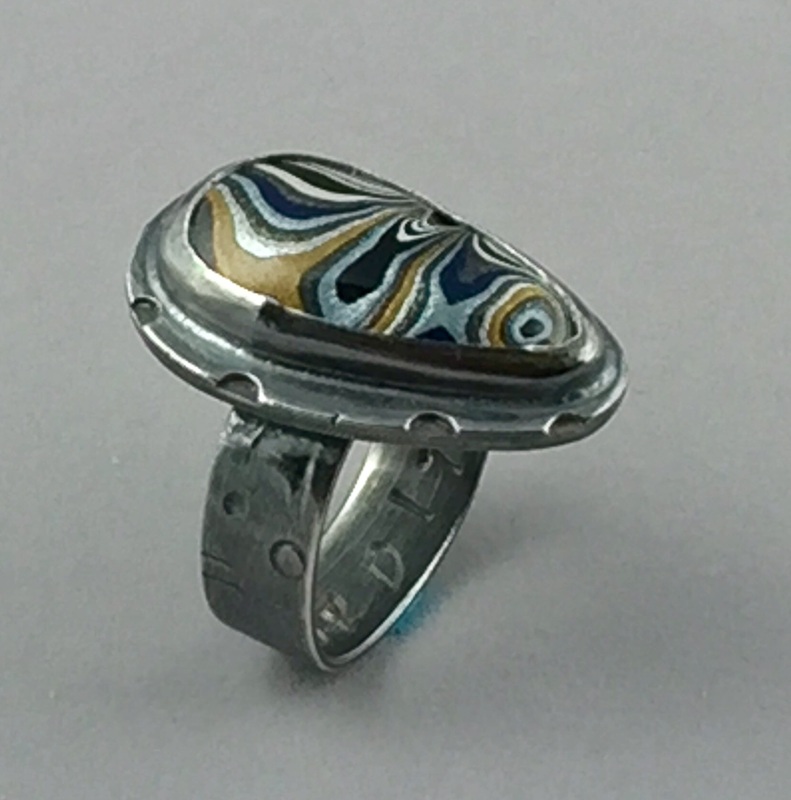 Fordite & Sterling Silver Rings $350 each is one of a kind. 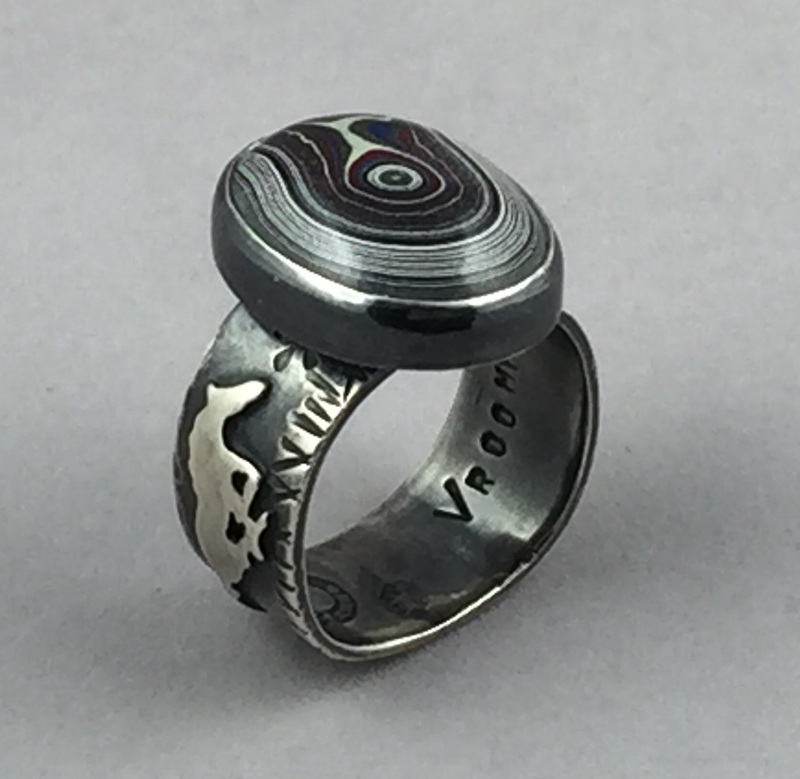 Custom order available! 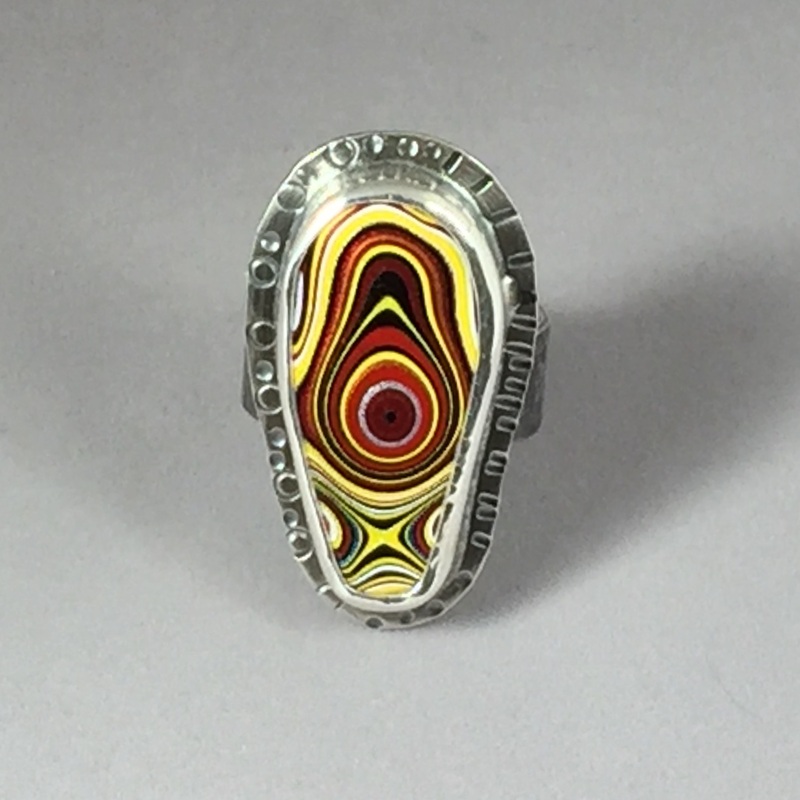 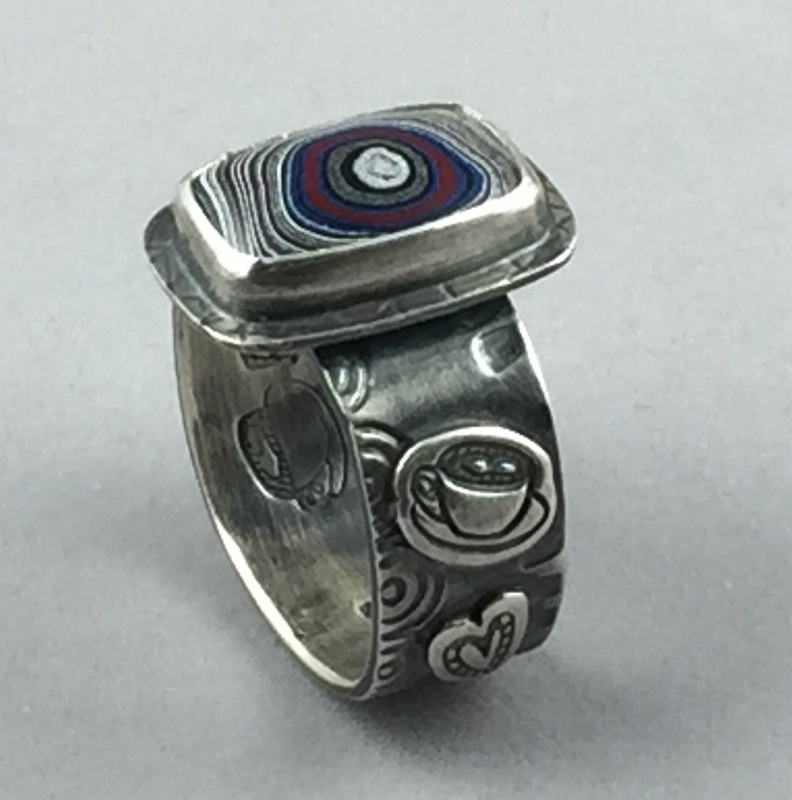 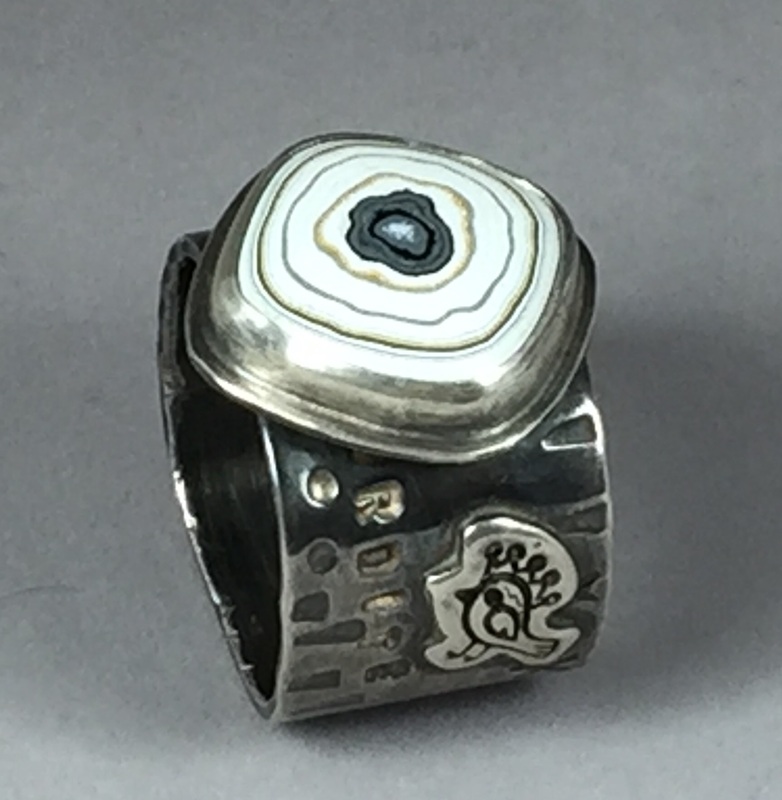 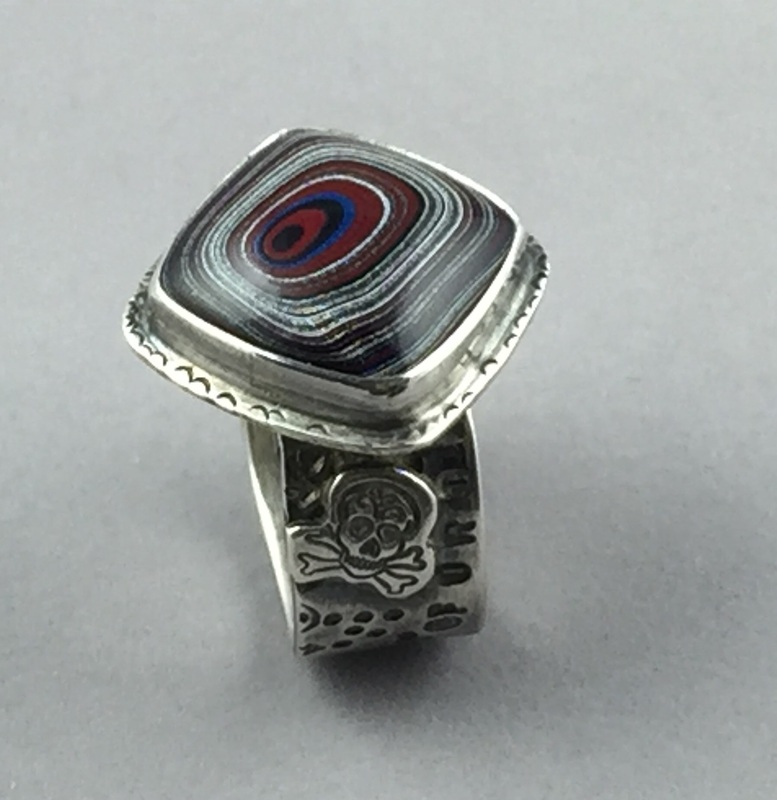 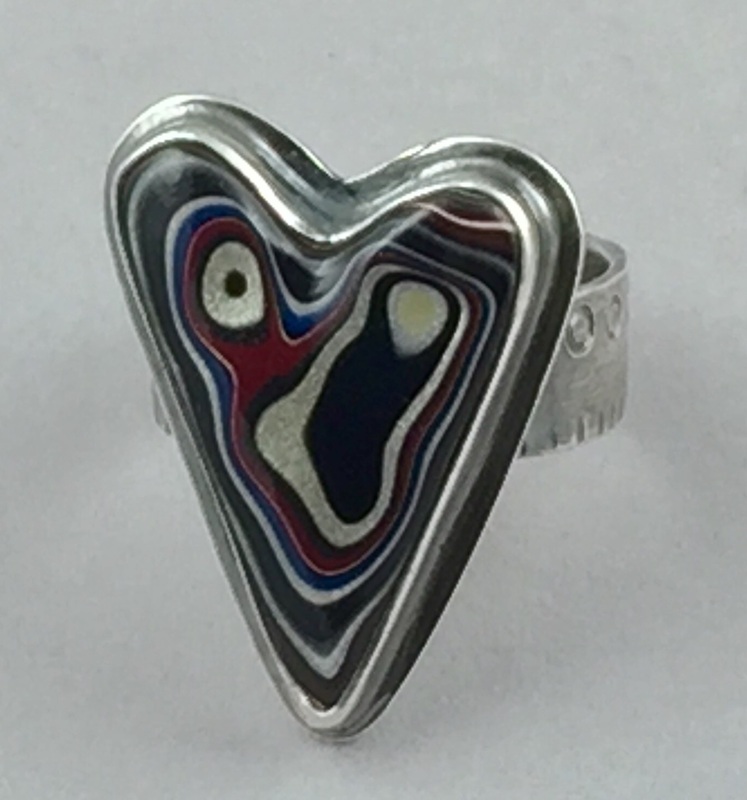 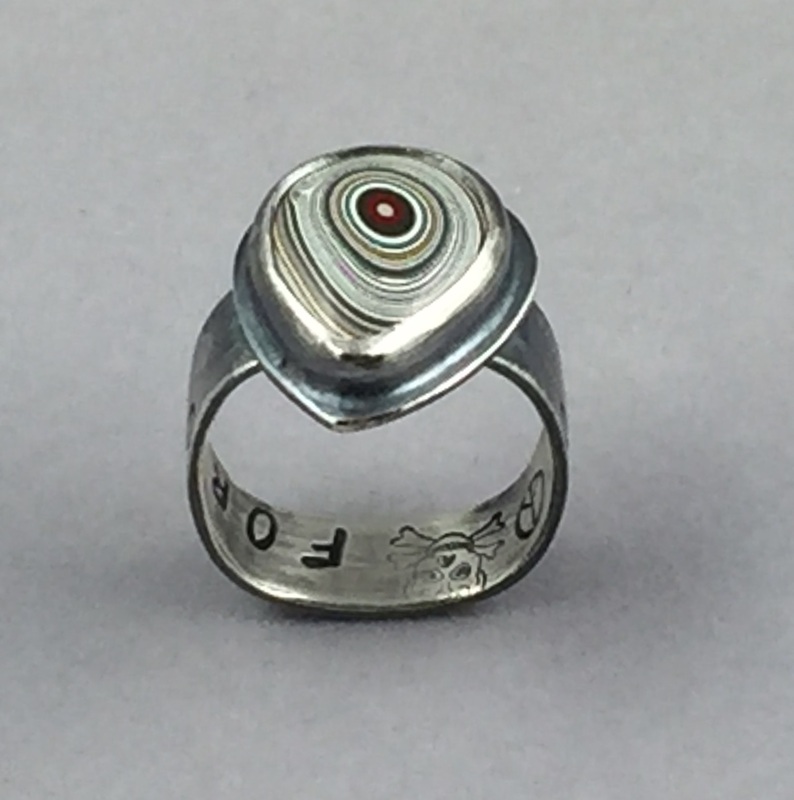 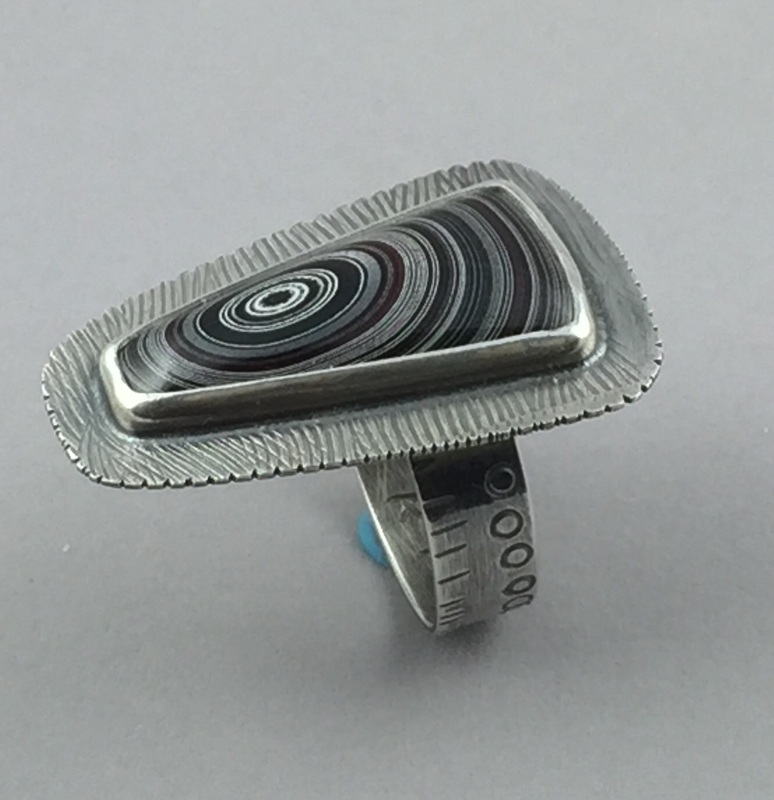 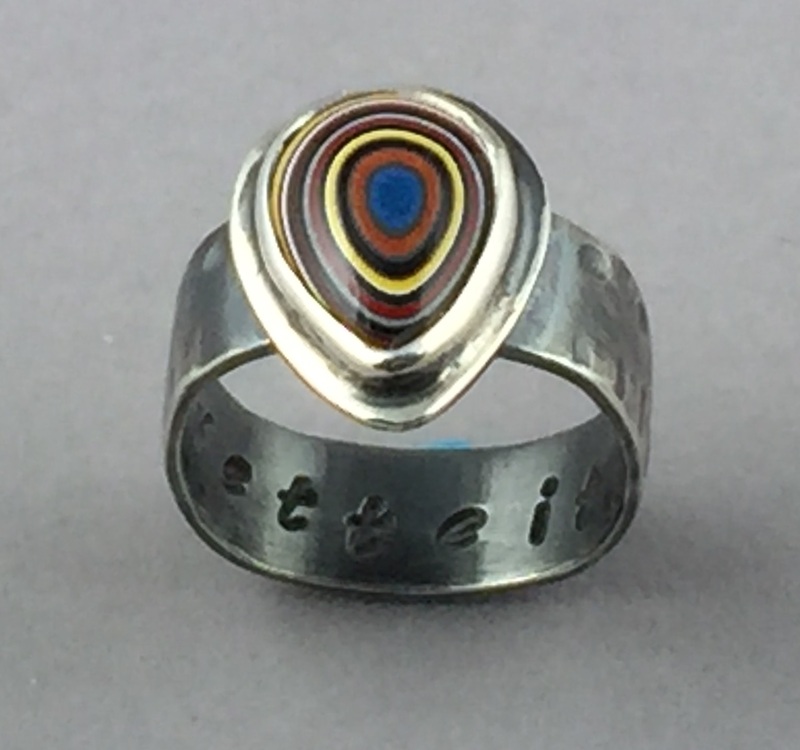 Fordite & Sterling Silver Story Band Rings $400. 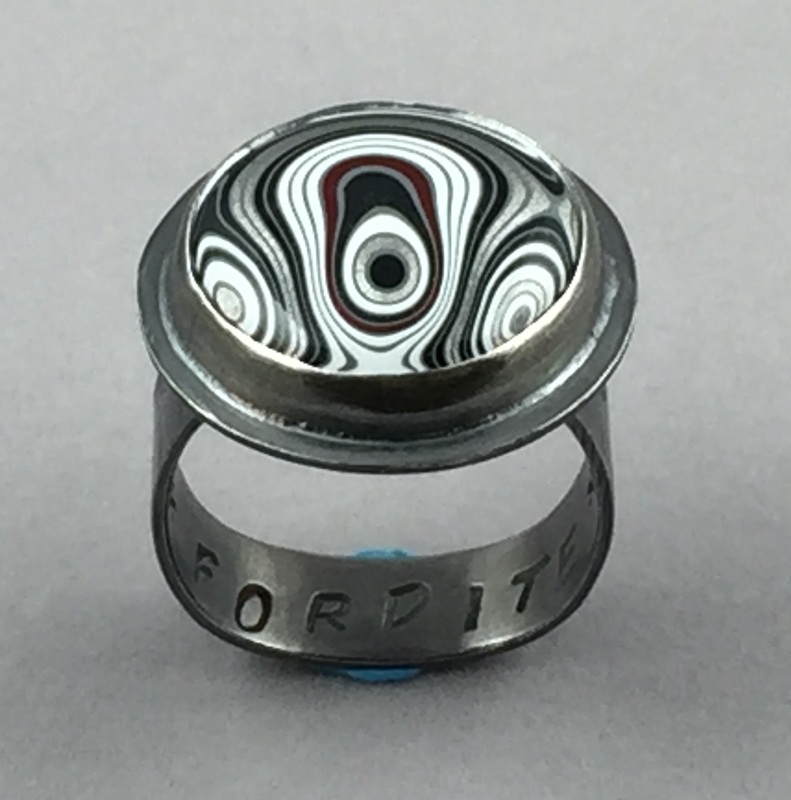 Each is one of a kind. 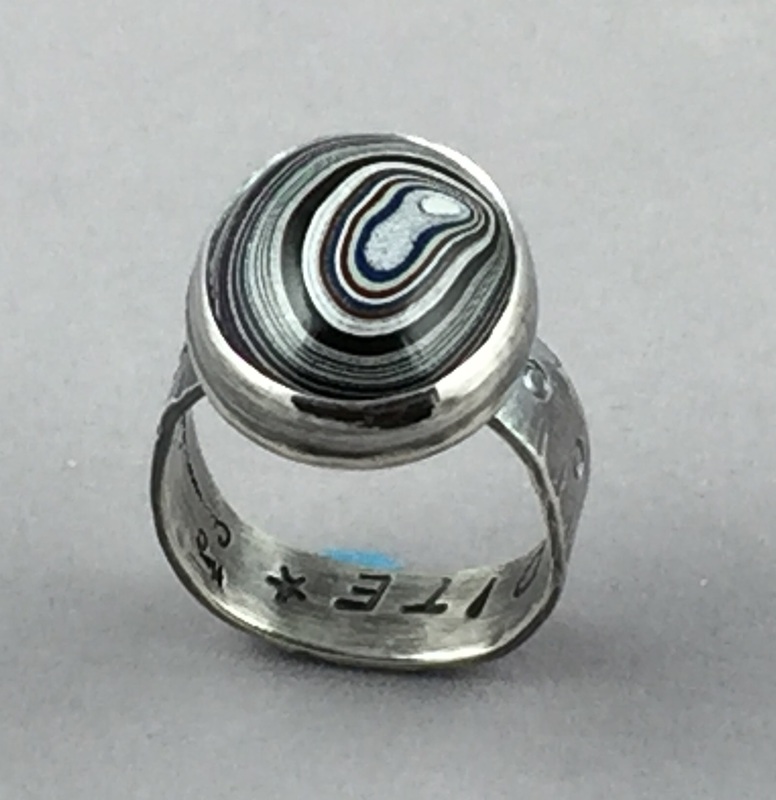 Custom order availble! 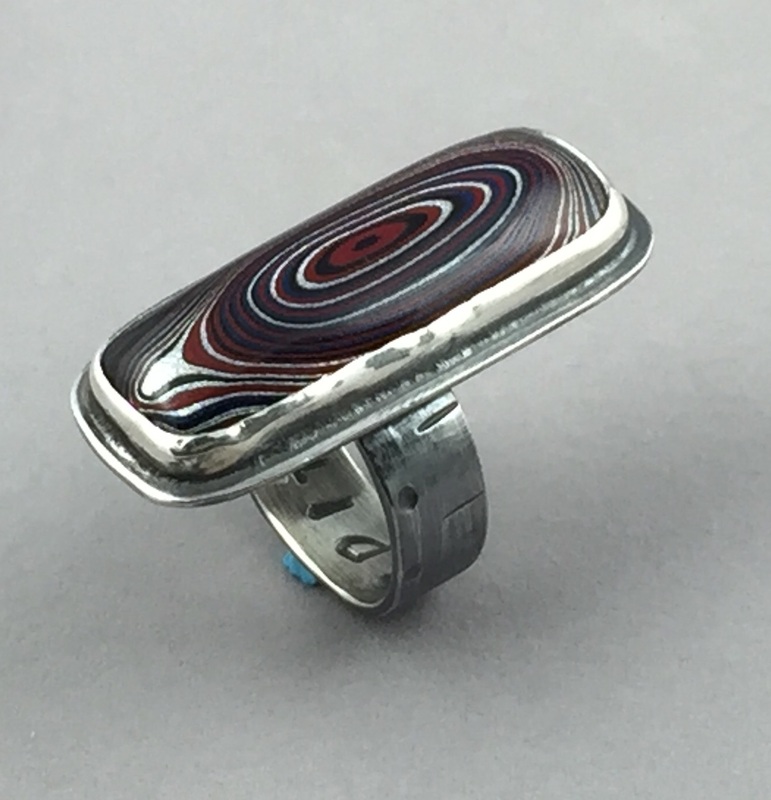 Fordite & Sterling Silver Rings $300 each is one of a kind. 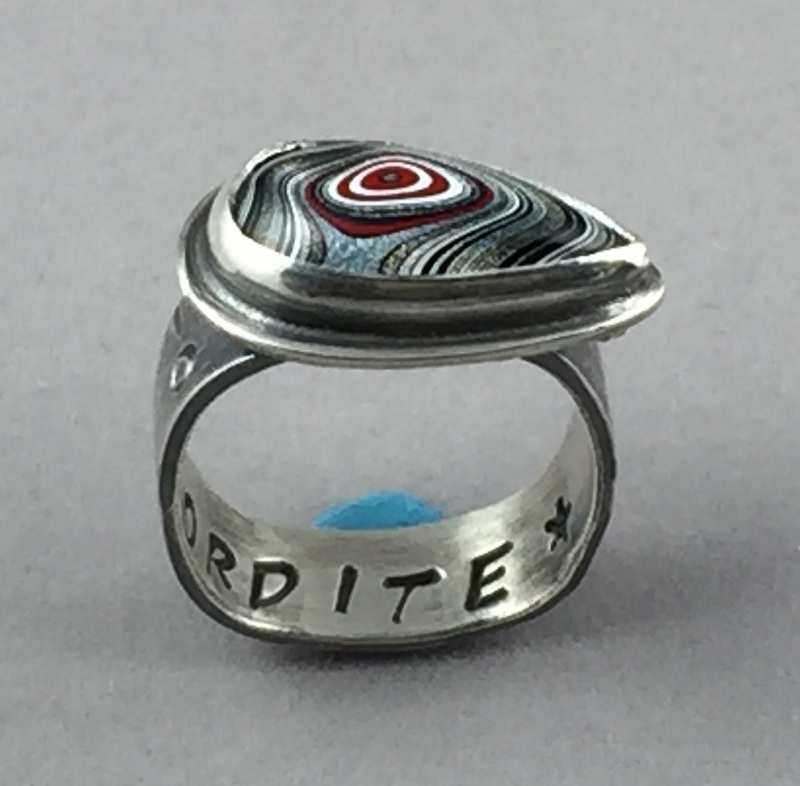 Custom order availble!